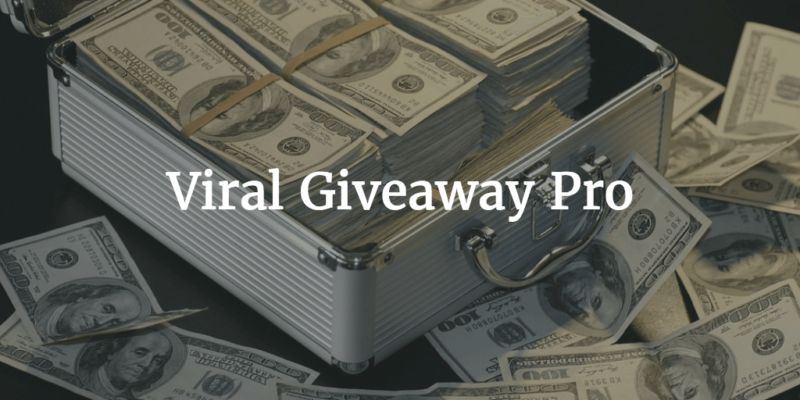 Here’s a video preview of our newest plugin, Viral Giveaway Pro, which lets you easily create viral giveaways and sweepstakes. If you already have our All Plugins Membership Bundle you have access to the beta today and this plugin will be included in the membership. Don’t have a membership? No problem, the final version of the plugin will be available next week to purchase! See a live demo here. This plugin is now available and can be purchased here! 4 thoughts on "Viral Giveaway Pro Plugin Announcement and Preview"
Just a suggestion: the eligible contestants, must be able to track/view their entry count. They can :) In the confirmation email there is a link to revisit the page and if they revisit it will show their stats. Let me know if you have any more questions. Nice work… possible to charge a fee or ask for a donation in order to enter? Thanks! Not right now. All of the research I did in regards to making it legal required no purchase necessary. But you may be able to put this give away behind a paywall with a 3rd party plugin.